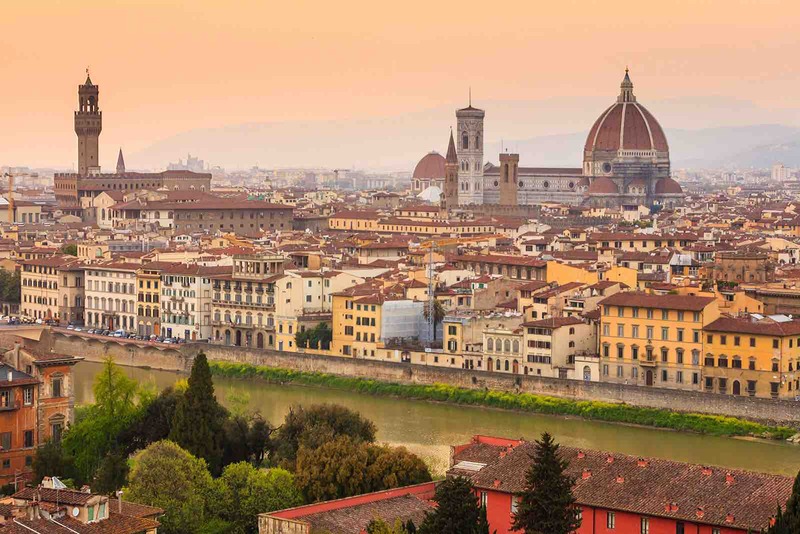 Fall in love with Florence! 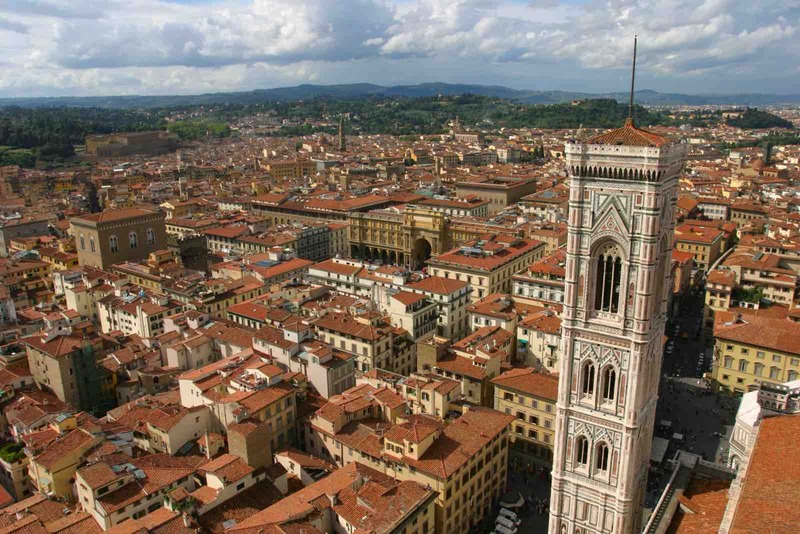 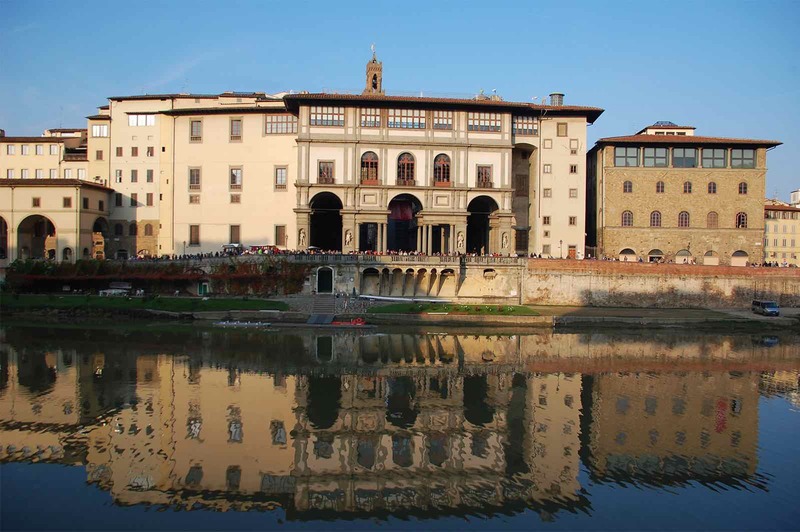 Florence’s museums, palaces, and churches house some of the greatest artistic treasures in the world. 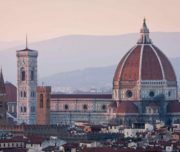 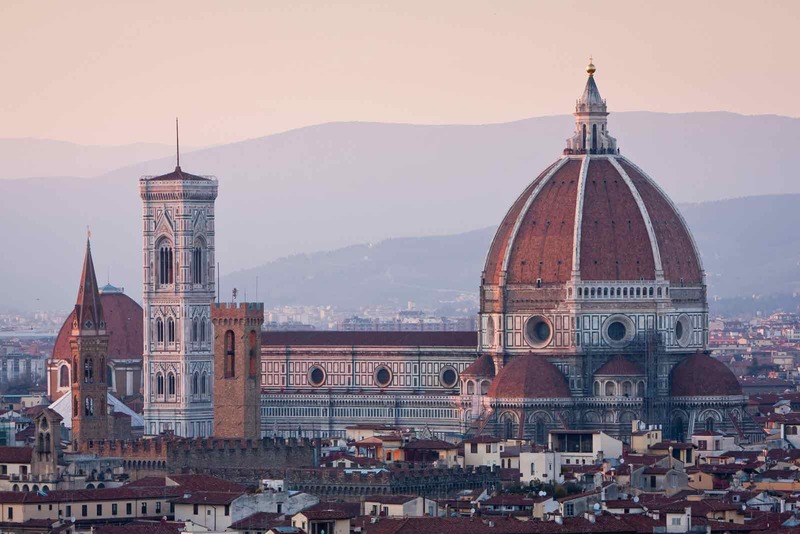 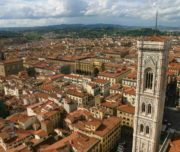 Your local English-speaking guide will show you the most popular and important sites in Florence: The Cathedral, the Baptistery, the Uffizi, the Accademia, The churches of Santa Maria Novella and Santa Croce. 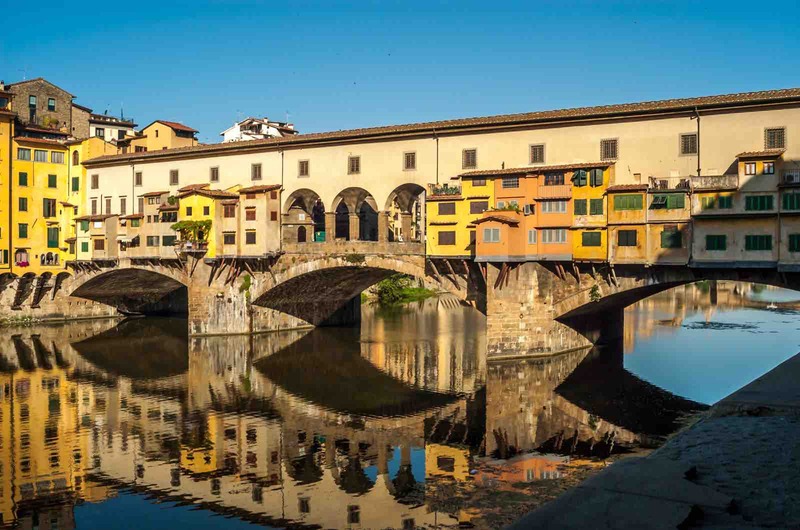 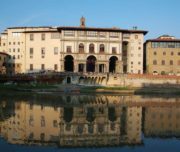 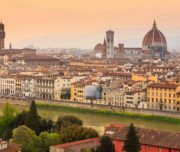 Wander some of the oldest streets in the city until you reach the Arno River, cross the Ponte Vecchio, one the Florence’s symbols, and experience the “newest” area of Florence, the Oltrarno.